Think outside the box and get something that your mom will love this Mother’s Day. 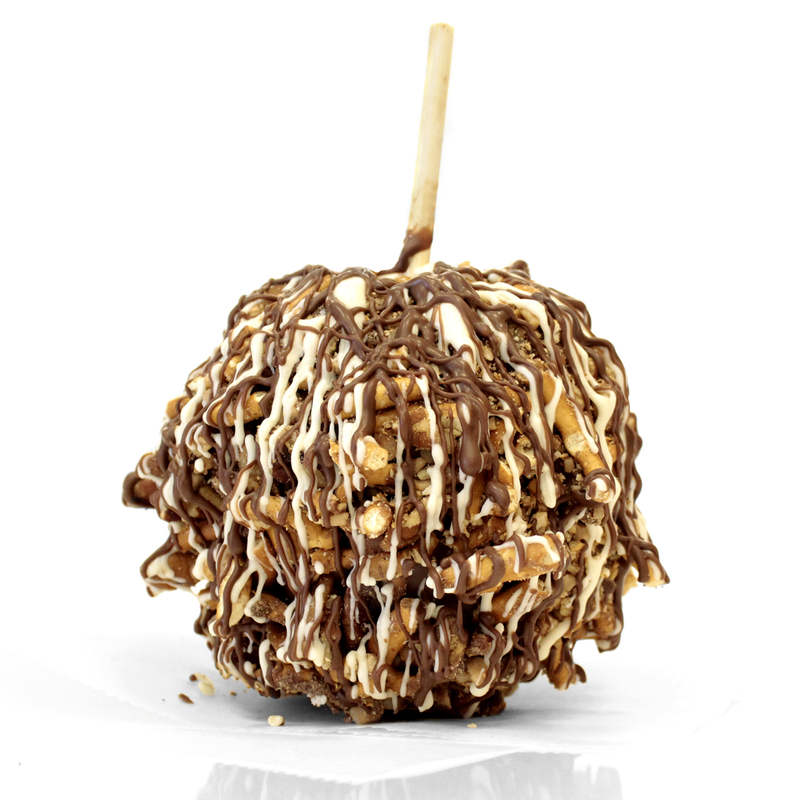 Indulge in our limited-time gourmet caramel apples and choose from the Chocolate Drizzle Apple and the Chocolate Drizzle Crumble Mix Apple. 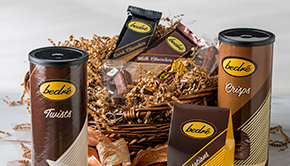 Think outside the box and get something that mom will truly love this Mother’s Day. 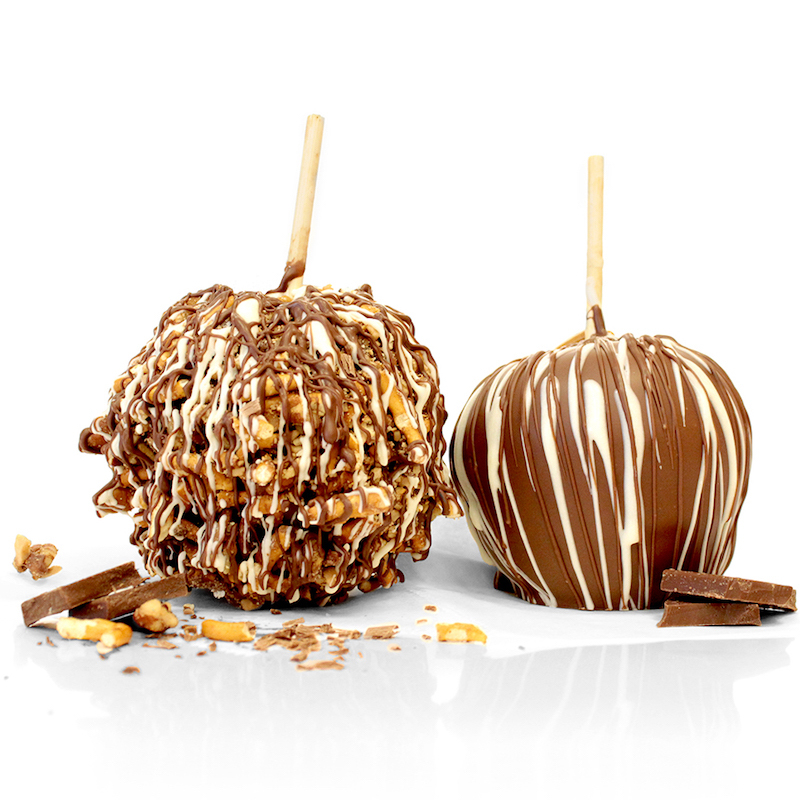 Indulge in our limited-time gourmet chocolate-caramel apples and choose from the Chocolate Drizzle Caramel Apple and the Chocolate Drizzle Crumble Mix Caramel Apple. 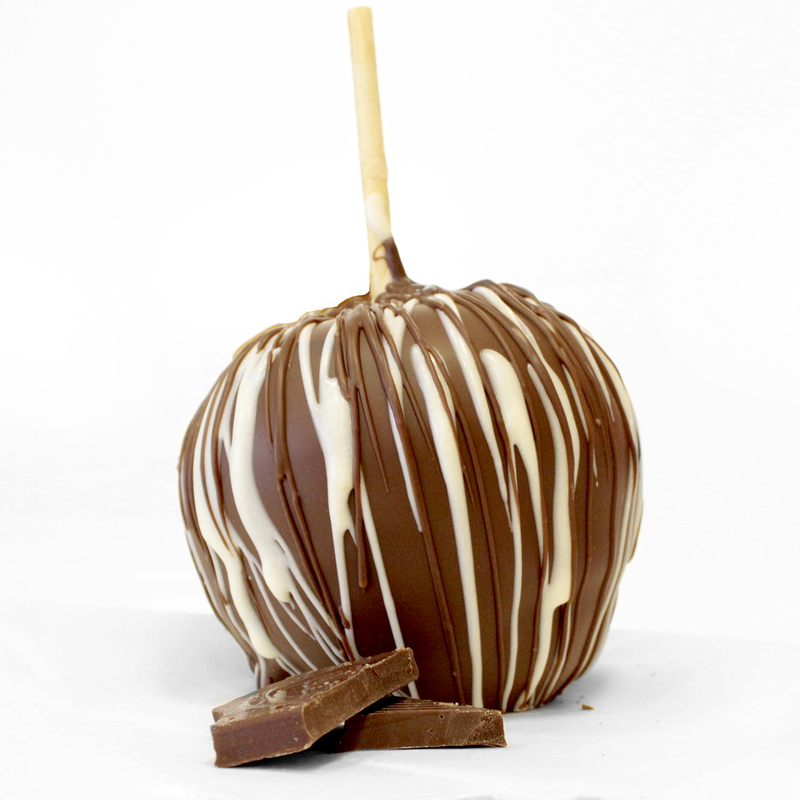 Apples will only ship on May 8.